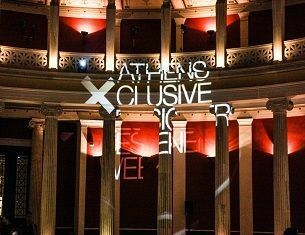 The anniversary 20th Athens Xclusive Designers Week was completed successfully at Zappeion Hall! 20th AXDW will take place during 21-24 October 2016, at Zappeion Hall! 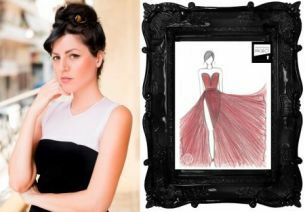 Athens Xclusive Designers Week emerges one more new designer through the competition Fashion Design Project. The open voting has started! The emergence of the next big winner of the fashion design contest of the Fashion Week of Athens is in the hands of public. Do you have talent in fashion design and dream of your first catwalk? Apply now to participate in 20th AXDW contest of New Designers Awards. 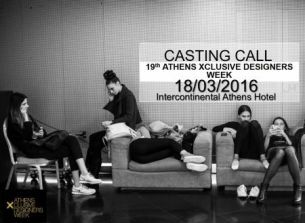 19th AXDW: These are the collections that we'll enjoy in the catwalk of Fashion Week of Athens! 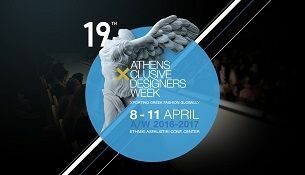 Discover the designers & the fashion brands that will give the pulse in Fashion Week in Athens! 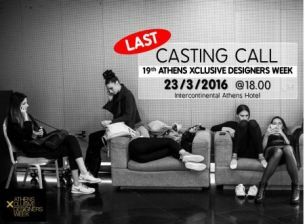 The last casting for 19th Athens Xclusive Designers Week is coming on Wednesday 23rd, at 18.00, at Athenaeum Intercontinental. GRAB YOUR PHOTO BOOK & GET READY!